Up next for the NFL in UK ... How about the London Fletchers? 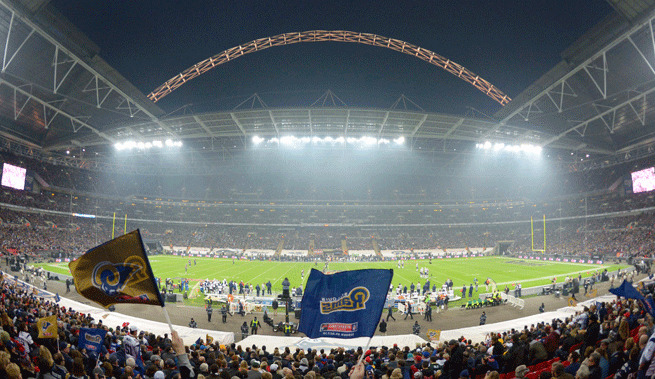 The NFL has been a hit in London and there has been talk of eventually expanding overseas. So here's hoping the London Fletchers find a permanent home at Wembley, and one day get a natural rival in France. Paris Bubbas, anyone?